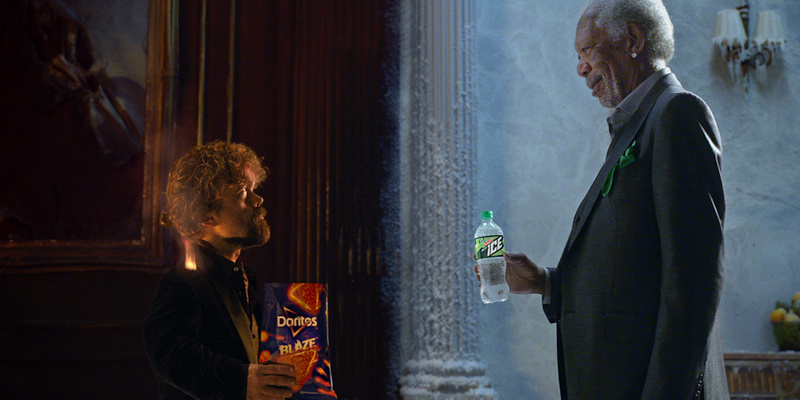 Peter Dinklage and Morgan Freeman battle it out in the Doritos/Mountain Dew spot. Earlier this month, PepsiCo announced that Morgan Freeman and Peter Dinklage would face off—with help from Missy Elliott and Busta Rhymes—in a 60-second Super Bowl ad touting new flavors of Mountain Dew and Doritos. But the question remained: How? Doritos is pushing its new spicy Blaze flavor, so Dinklage’s half of the ad features lots of fire. Mountain Dew is hocking lemon-lime Dew Ice, so Freeman’s half is, well, full of ice. 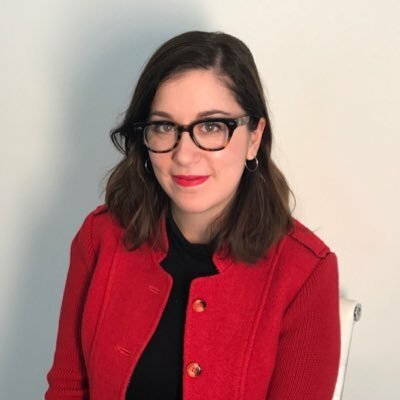 While the company is still unsure about which quarter the ad will air in, a rep for the brands did confirm that the 60-second spot would be in the first half of the game.